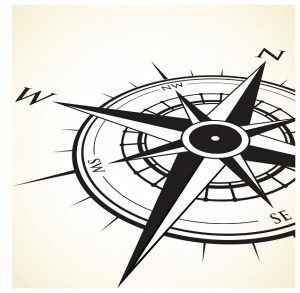 From Wikipedia – A navigator is the person on board a ship or aircraft responsible for its navigation. The navigator’s primary responsibility is to be aware of ship or aircraft position at all times. Responsibilities include planning the journey, advising the ship’s captain or aircraft commander of estimated timing to destinations while en route, and ensuring hazards are avoided. The navigator is in charge of maintaining the aircraft or ship’s nautical charts, nautical publications, and navigational equipment, and generally has responsibility for meteorological equipment and communications. H-ISAC offers the benefits of its customized Navigator program to interested vendors or solutions providers to the Security sector within the Healthcare/Public Health (HPH) sub-sector. Participation in the Navigator Program is designed to enhance the understanding of sector progress in information sharing and the tools used to enhance security. In today’s Cyber Security universe, solution providers can play an important role in navigating and educating active members of the HPH security vertical. These firms provide products and services designed to make the HPH sector stronger and safer, and an essential part of H-ISAC’s ability to achieve its goals. If you are interested in becoming an H-ISAC Navigator and building relationships with our members, please click here to download the Navigator agreement. Sign it and email the PDF to the contact point listed on the agreement.